Your smile is our top priority. 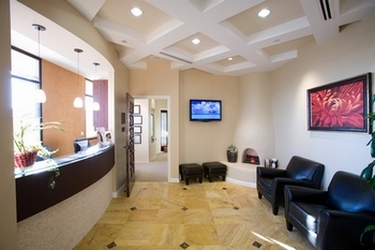 We strive to provide excellent care in a friendly and professional atmosphere. Our team is dedicated to providing you with the personalized, affordable and gentle care that you deserve. “Our equipment is definitely high tech,” claims Dr. McMillan, “but our traditional approach is honest and friendly.” He describes it as “advanced technology with a personality.” We are confident that we will meet or exceed your expectations. Thank you for choosing our practice for your dental needs. 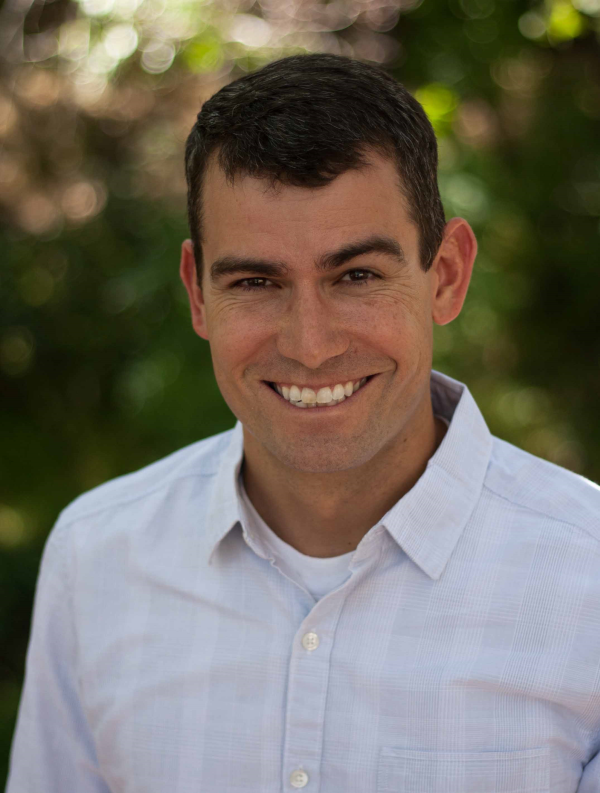 Dr. McMillan is committed to family and the community and has designed his practice to emphasize those values. From routine checkups for children to advanced procedures; Dr. McMillan's focus on patient-centered care will make you smile. Call 925-513-7333 or email us today to schedule an appointment. Dr. McMillan has been at this location since 2014 and is committed to your smile. We have a growing number of patients and families that we serve and we are happily accepting new clients.